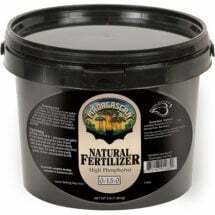 A high nitrogen (8%) all natural fertilizer. 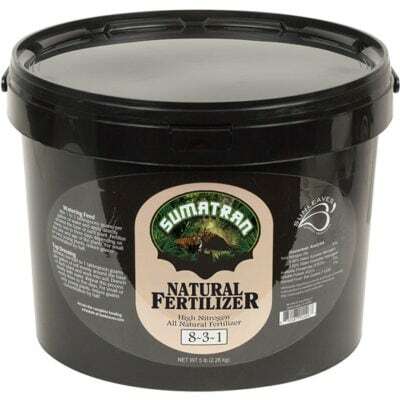 Sunleaves Sumatran Bat Guano encourages robust, green growth and contains enough phosphorus (3%) and potassium (1%) so plants transition smoothly into their flowering cycle. May be mixed with soil for slow release or dissolved in water and applied as a tea. Available in 5 lb pails. 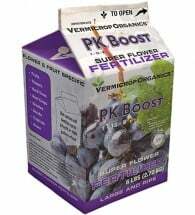 Watering Feed: Mix 1-2 Tbsp per gallon of water and apply directly around the base of plants. Repeat every 1-3 days depending on the size and age of plants. Top Dressing: Sprinkle 1/2 to 1 Tbsp per gallon of soil evenly around the base of plants and work into the soil. Drench slowly with water. 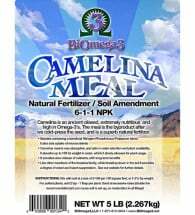 Soil Mixes: Add 1 Tbsp per gallon of soil and mix thoroughly. 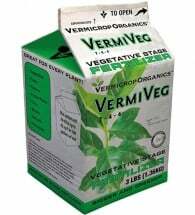 Compost teas are absorbed quickly to stimulate healthy plant growth and provide them the strength they need to ward off pests and disease.